Young William B. 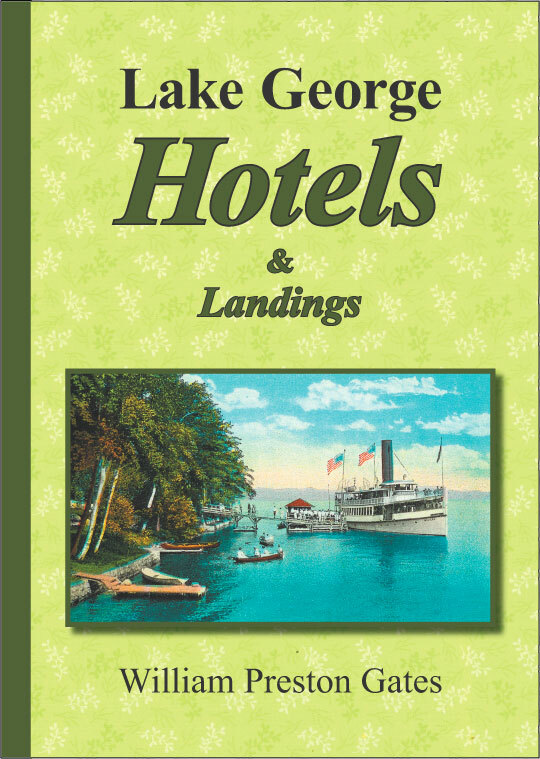 Gates of Bolton on Lake George, NY joined the United States Navy in 1944 at the height of World War II. Like many young men at the time, he had a strong desire to defend is beloved country against the Japanese who had boldly attacked us at Pearl Harbor on December 7, 1941. This book is his personal diary. 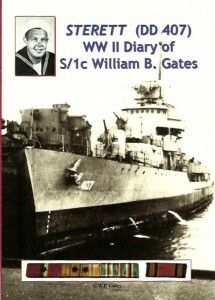 It covers his time in basic training at Sampson, NY, his assignment to the decorated destroyer STERETT (DD 407), serious action as a gunner defending his ship against kamikaze attacks, and bouts of missing home. 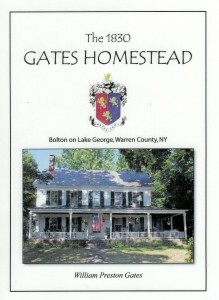 The 1830 Gates Homestead in Bolton on Lake George is on the New York State and National Registers of Historic Places. 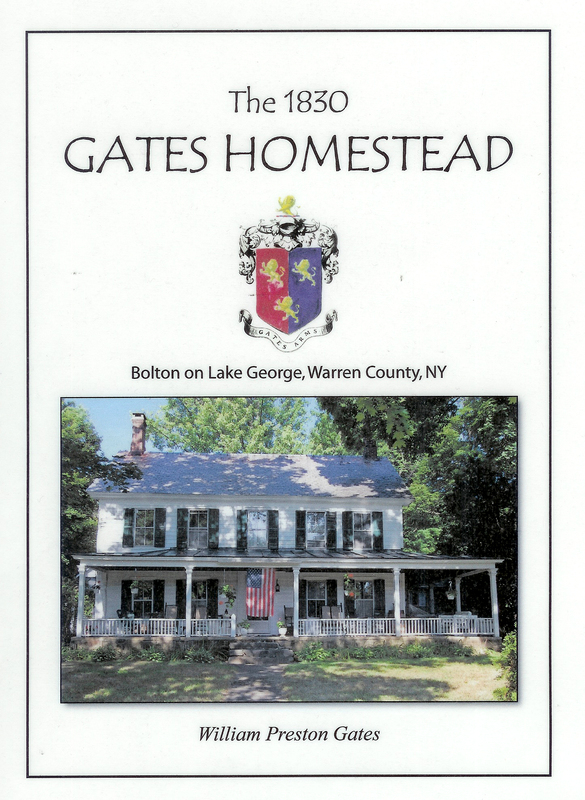 It was built by the Gates family, one of Bolton’s 1790 founding families, and it is still occupied as a private residence by members of the Gates family to this day. The site includes the main home, built in an early Federalist style, two barns, an ice house and a blacksmith shop.